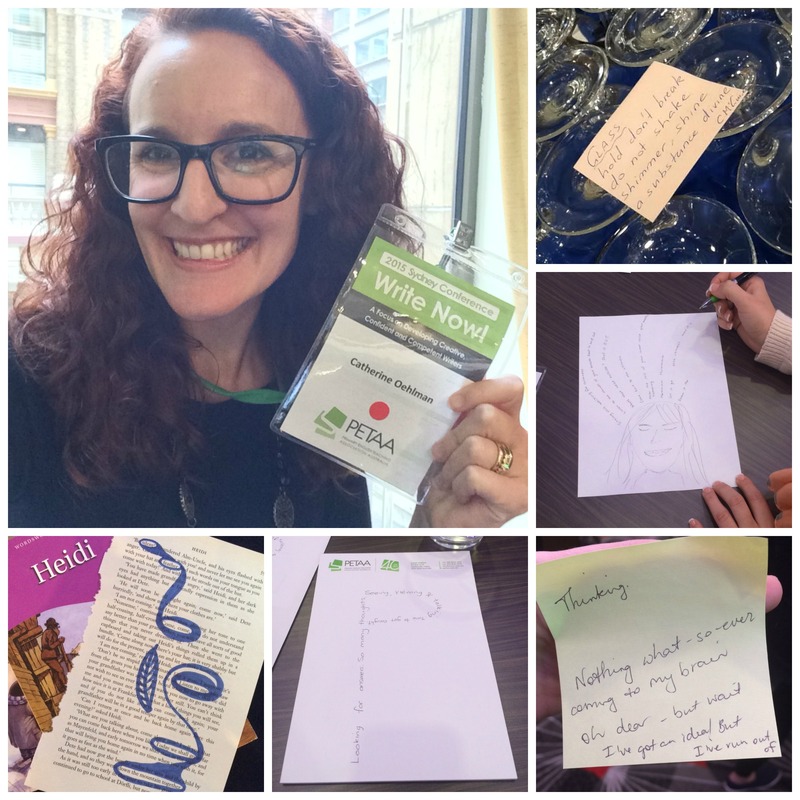 It was such a privilege to present at the Write Now! 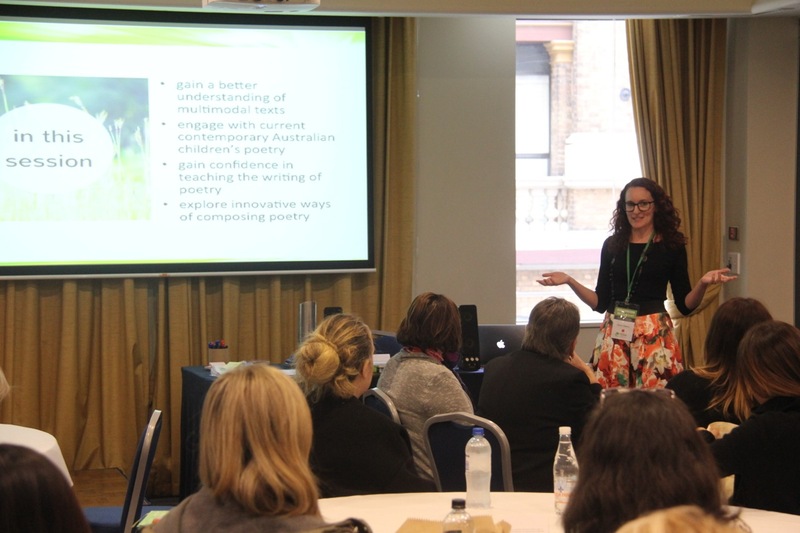 Conferences for the Primary English Teaching Association Australia (PETAA) in Sydney and Parramatta. Both days were completely sold out and I enjoyed sharing ideas for teaching poetry writing in the classroom. In my session teachers explored possibilities for multimodal composition of poetry. Below are a few pics of the poetry created during my workshop. Shape poems, post-it-note poetry (micropoetry), and some even bravely tried their hand at erasure! We also played with apps such as Lark by Storybird, and Canva for iPad. 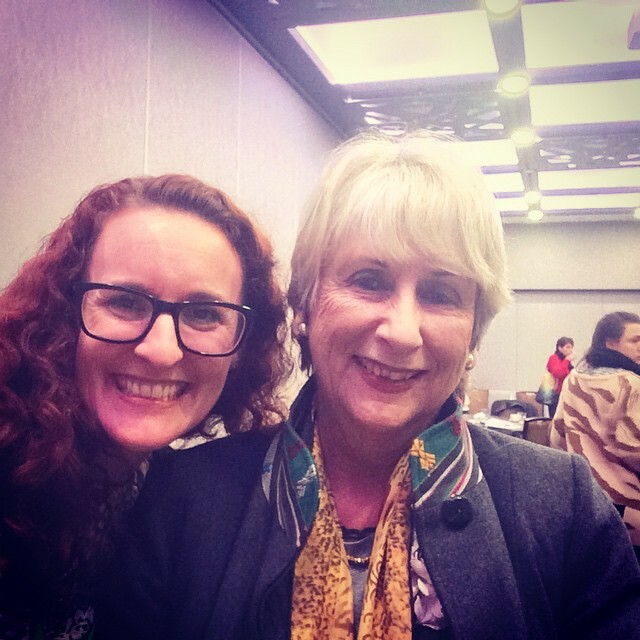 The highlight for me though was spending time with inspiring children’s author and poet, Libby Hathorn. I introduced her to erasure poetry (!!) and we shared favourite verses from our childhoods. She also signed a few books for me and encouraged me in my own writing journey. If you are interested in further poetry resources, look out for when I’ll next be presenting for PETAA, and check out the very useful Australian Children’s Poetry website. Sounds like a great session. Would have loved to be there! 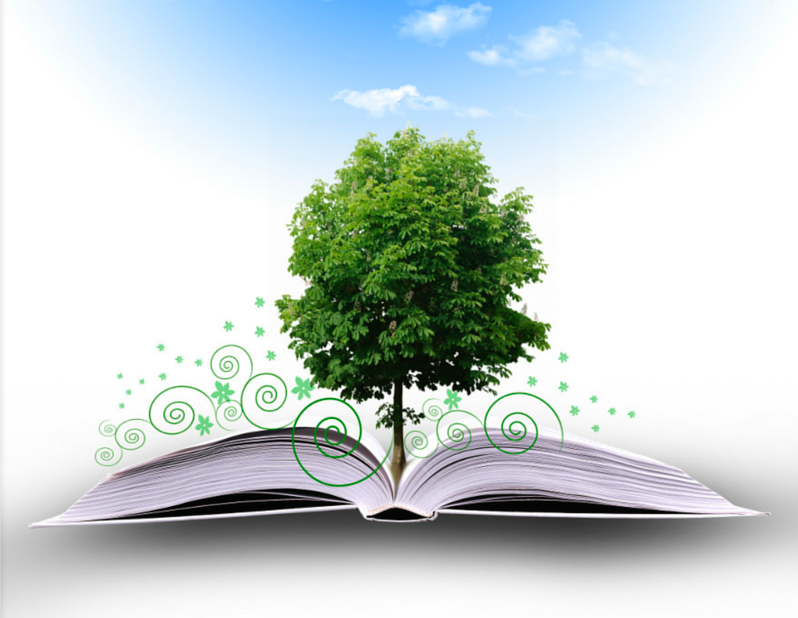 Thanks so much for inviting me to share my thoughts on poetry – humbled to be in such great company and thank you too for championing poetry – it really is a wonderful way to write.